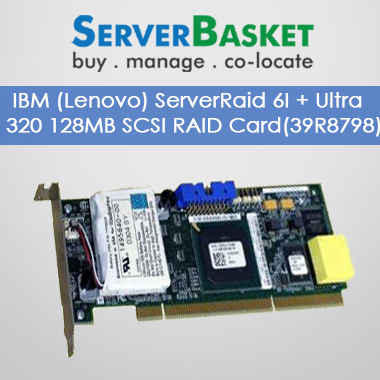 Discover the high performance IBM(Lenovo) RAID cards online and buy from here required RAID card for your IBM(Lenovo) server model at best price deals in and around India. 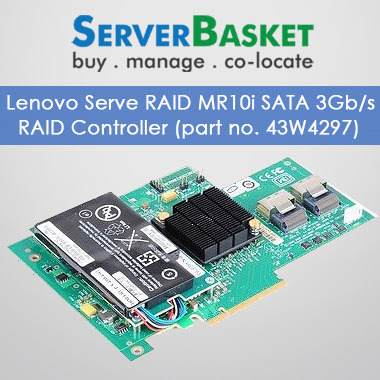 Our RAID controllers work as an ideal solution for servers that need high data transfer rate for data backup and mission critical applications. 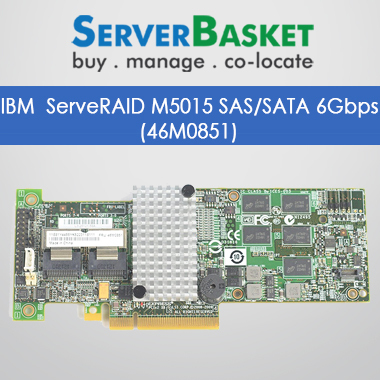 Our IBM RAID adapters provide the compatibility to use both SAS and SATA hard drives. 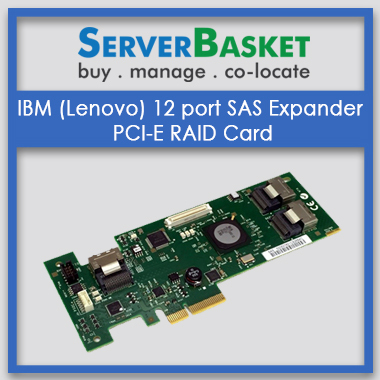 Our RAID cards offer a low cost enterprise grade solution for internal hard drives and integrate SAS into organization storage infrastructure. 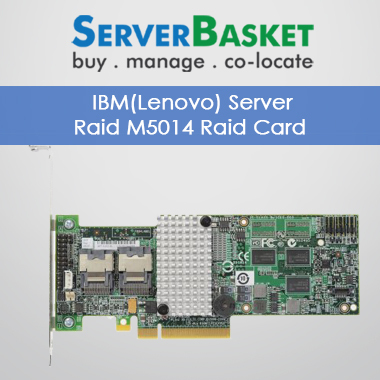 No need to worry in terms of ordered RAID card delivery and warranty options since we provide immediate shipping to any location across India and 1 year standard onsite warranty by accepting nationwide available payment options. Why late? 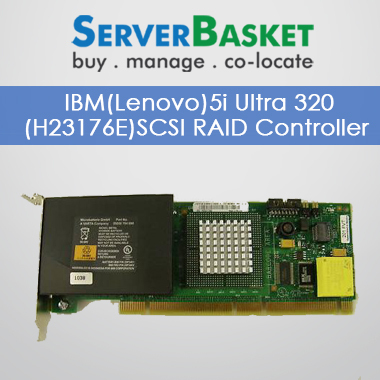 Shop with full confidence from here!